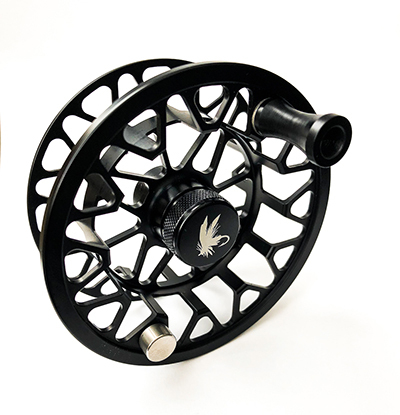 Our NEW Machined Aluminum ‘X’-reel or MAX, is the reel you have been asking for! The MAX is a skeletonized, fully CNC-machined reel design with tight tolerances, a powerful drag system, hard anodized matte black finish, backed by Maxxon Outfitters unparalleled warranty and priced under one-hundred dollars! If you have been searching for a CNC machined reel that wont break the bank… your search is over!